Last chance to secure space in Aycliffe’s only business magazine! 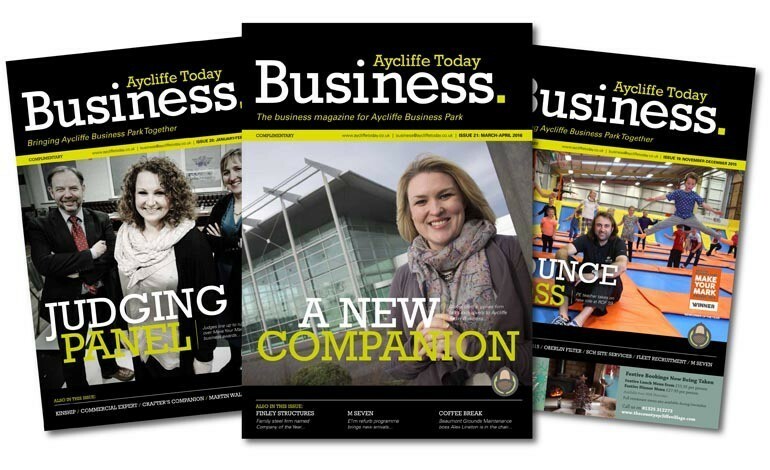 Aycliffe Today’s business magazine is the only publication which is exclusively mailed direct to every firm on Aycliffe Business Park. Companies have until 5pm today (Friday) to book their space in the July-August issue, due out in a couple of weeks. We only have limited space available – a full page or two half-page slots – and advertising with Aycliffe Today Business is available from just £75 a month. 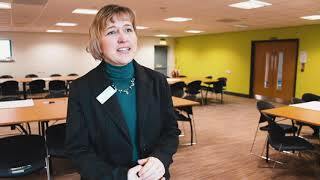 More than 80 businesses have already used Aycliffe Today Business for their marketing/PR needs over the last few years. We print 2,500 copies of each issue – one copy is mailed exclusively to every business on the park and the rest are hand delivered around the park in receptions/foyers, conference centres, restaurants, hotels etc. While the magazine is geared towards business, our online platforms also help our clients reach the B2C market prolifically. All our editorial and advertorial content is published on aycliffetoday.co.uk which averages 15,000 unique visitors a month and 25-45,000 page views a month. We also push everything through our social media channels – our Facebook page has more than 6,000 people and its weekly reach averages between 20,000 and 40,000 people. We also have more than 7,000 followers on a Twitter page which averages 80,000 impressions per month. So across all our platforms combined we offer a truly unrivalled reach for Newton Aycliffe and the local area. Our trained journalists can write your advertorials and we can take your pictures. Or if it’s a traditional advert you’re after, our professional graphic designer can do that for you. This is all part of the package – professional writing, photography and graphic design – which offers a truly unrivalled service in Aycliffe and County Durham.